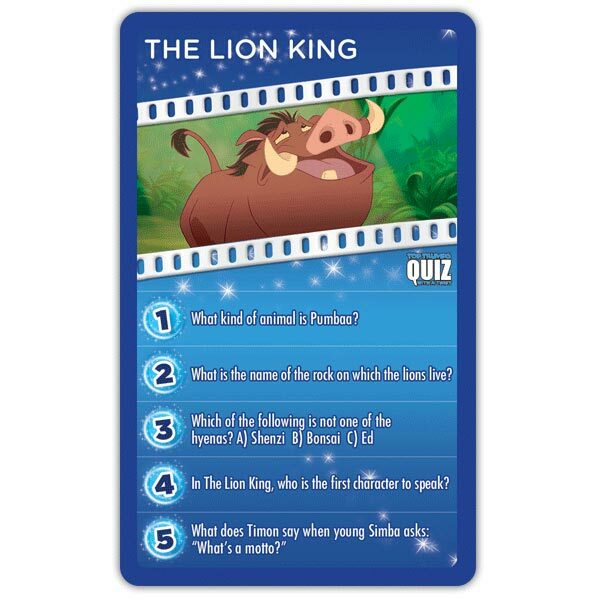 Prepare to outsmart your opponents and discover new and exciting facts in Disney Quiz! 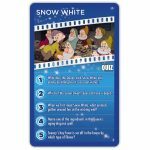 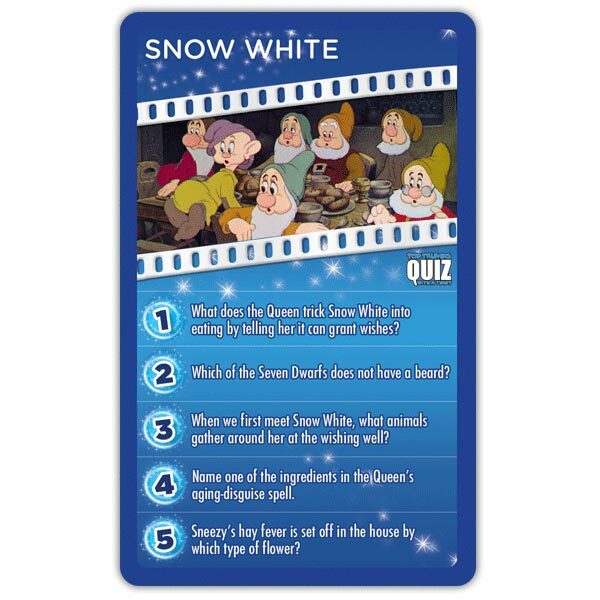 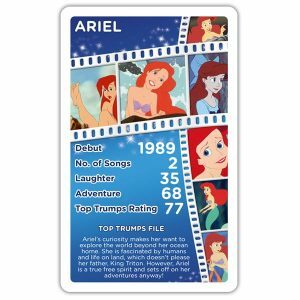 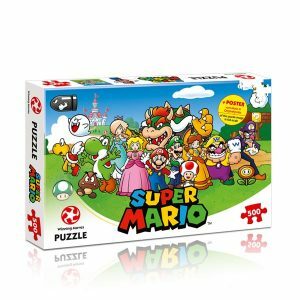 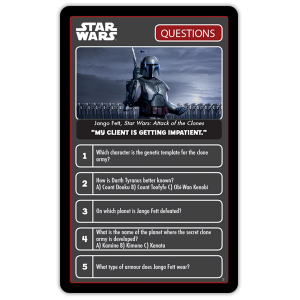 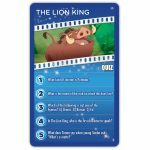 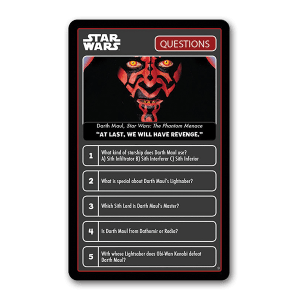 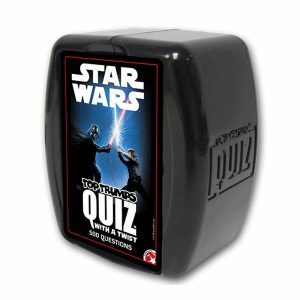 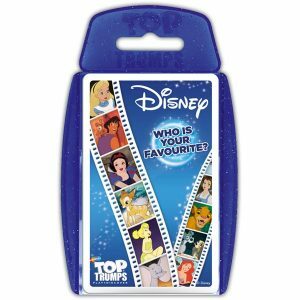 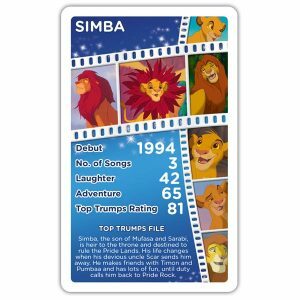 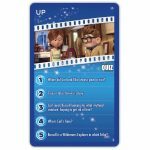 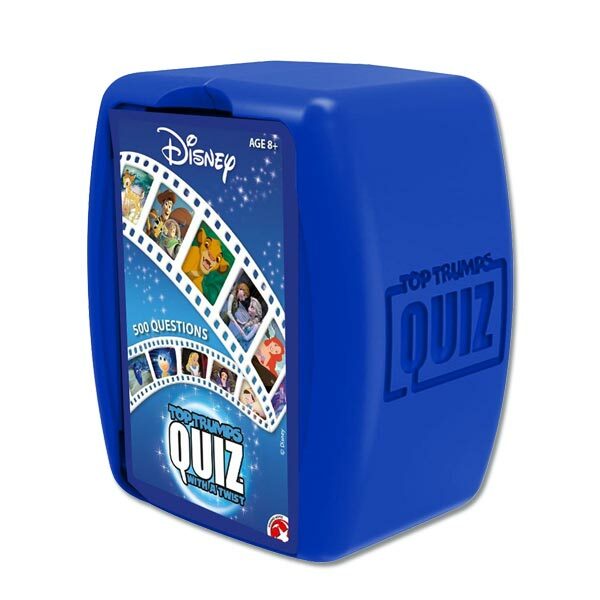 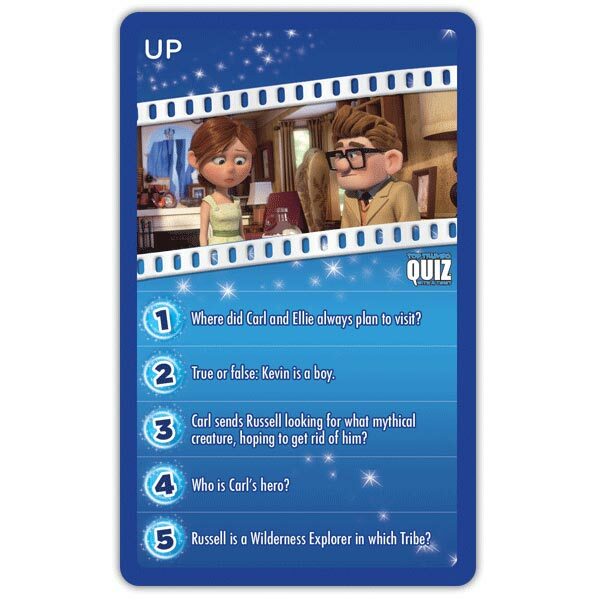 With 500 questions that will test your knowledge and memory, Disney Quiz is an entertaining card game loved for bringing your favourite subjects to life. 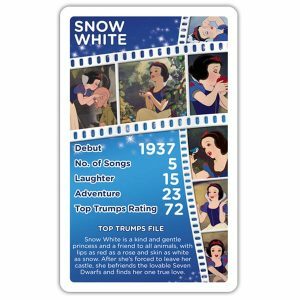 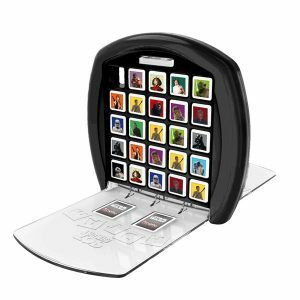 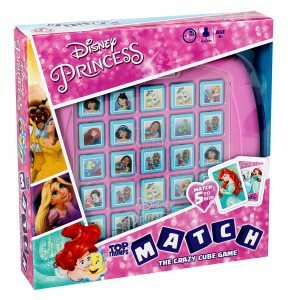 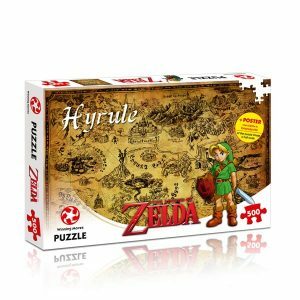 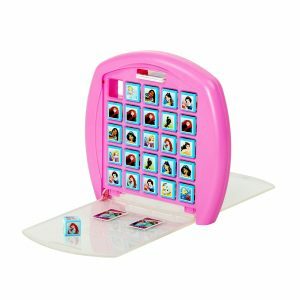 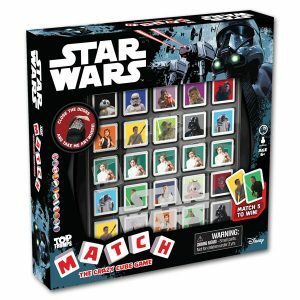 This game is a must-have for any Disney fan!